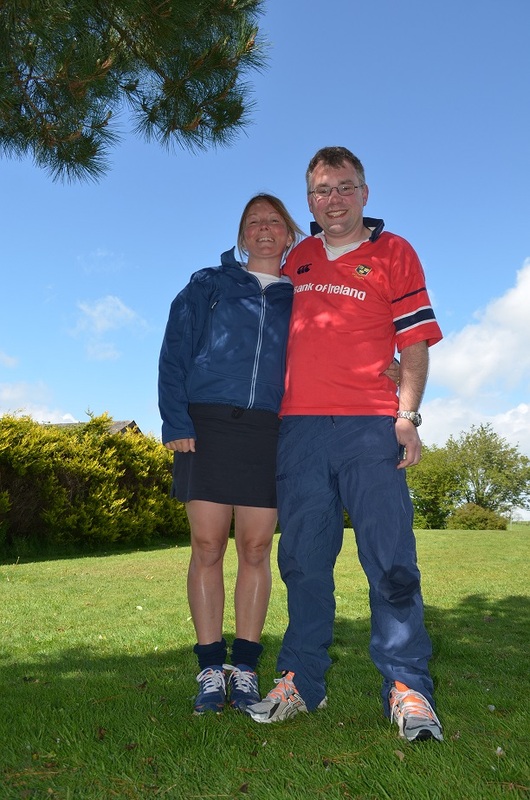 The Reverend Daniel Owen, Rector of Kilgariffe Union (Clonakilty, Timoleague, Courtmachserry) in the Dioceses of Cork, Cloyne and Ross, and his wife Sonja are doing a long-planned sponsored run on the 13th June in Kilruddery Estate, Co. Wicklow. 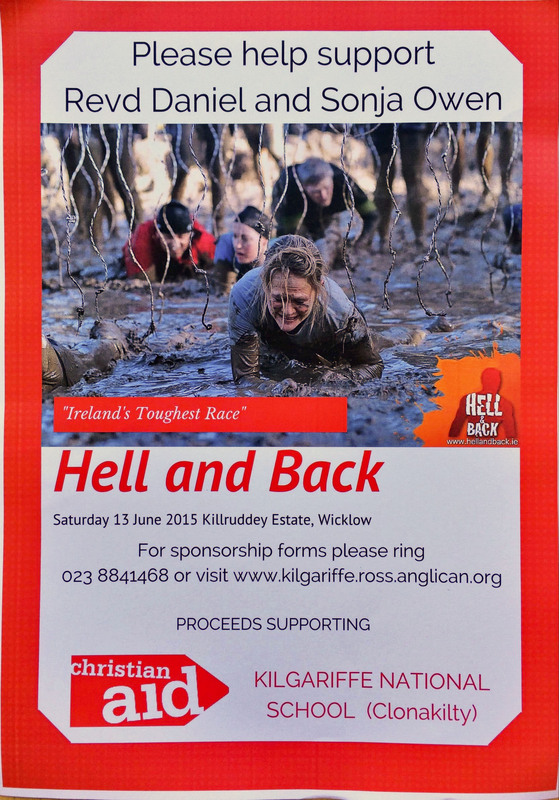 The event has the rather daunting, but catchy, title of “hell and back“! Daniel and Sonja hope to raise funds for Christian Aid and their local parish school: Kilgariffe National School. is the country’s largest and most popular obstacle course run. We convert stunning private farm estates into adventure playgrounds, where participants must complete a 10-15KM trail route crossing rivers and lakes, climbing hills and mountains and crawling through bogs and swamps. To survive, you must conquer all the elements thrown at you, whether that is the temperamental weather conditions, the gruelling natural environment or the torturous man-made obstacles. This entry was posted in Charities in the Diocese, Clergy, Community Involvement, Diocese, Fund-Raising. Bookmark the permalink.